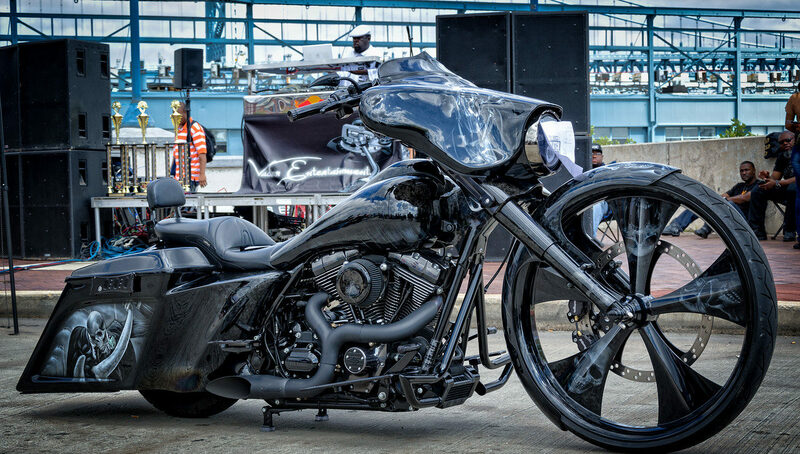 Have you built a show-winning ride, and want to show it to the world and take home top honors? 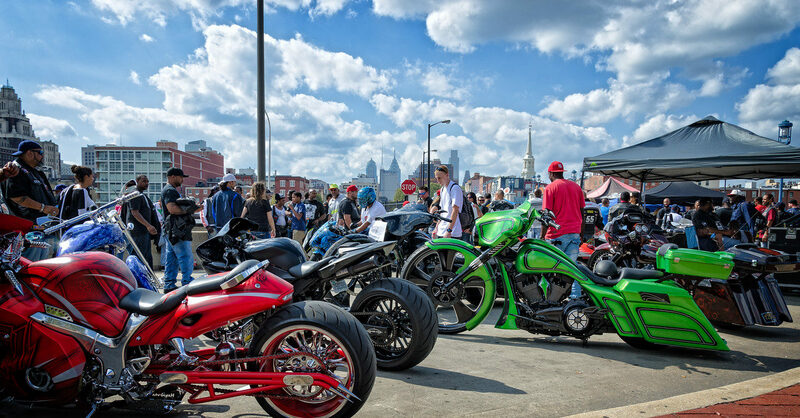 Enter your bike into Clutch Control: The Philadelphia Moto Show’s Custom Bike Competition. Categories include Best Sport, Best Cruiser, Best Hand Built, Best Audio System, Best Paint, and Best Slingshot . Prizes include trophies and cash awards for first, second, and third place winners in their respective classes. Bike Registration: $20.00 per bike. All registration fees must be paid before Friday, September 20, 2019. You agree and understand that you must have your bike set up and show ready at the event before 10 am on Saturday, September 21, 2019. Your registered bike must remain there until the show closes at 6 pm. You further release CLUTCH CONTROL: The Philadelphia Moto Show, Hard Knocks Motorcycle Entertainment, SportBikes Inc Magazine, vendors, sponsors and staff from any and all responsibility in the event of damage or injury as a result of participating in this competition, to you or your vehicle used in said competition.